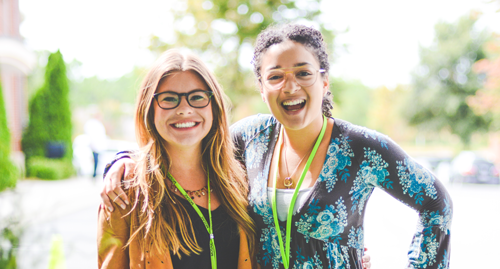 Our young adult community exists to help young adults live by faith, to be known by love and to be voices of hope. We help young adults connect with others in the same stage of life to form healthy friendships and authentic community. For more information, email Vinnie at vinnie@mosaicchurch.tv. No events this month. Stay tuned for future events!